Fiesta Mexicana at Eaman Park Pool (aka Adult Night)!!! We have BIG news! 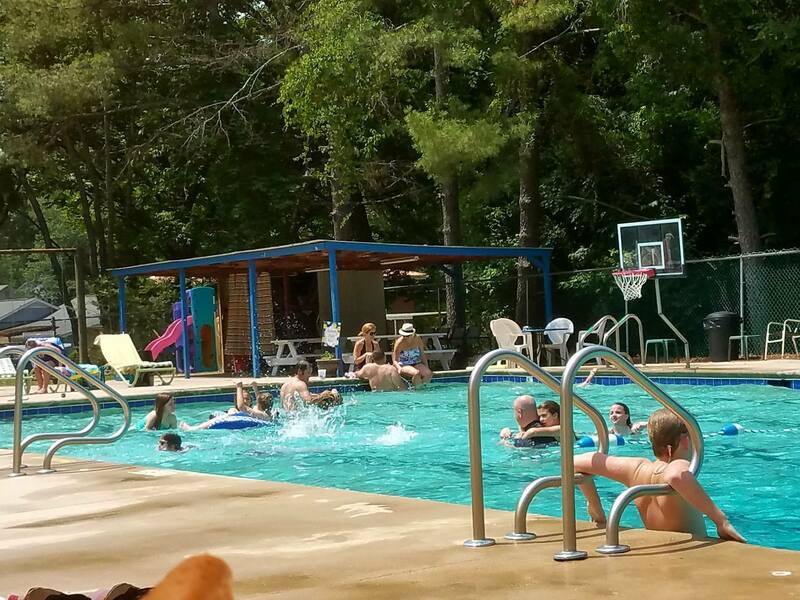 Adults nights are back at Eaman Park Pool! Mark your calendars for Friday, August 3rd from 7pm-11:30pm because we are having a fiesta at the pool! 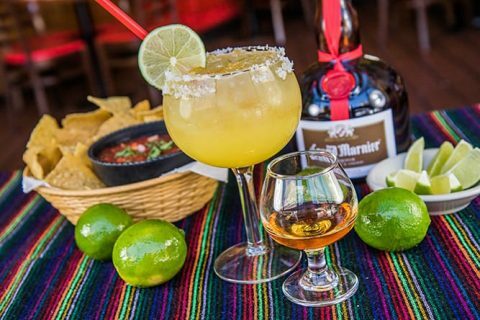 Our favorite local restauranté Go Burrito will be catering and we will be mixing up some awesome margaritas! Are you ready for the best part? It’s ONLY $12! All money raised will go directly towards resurfacing our pool and please bring your best amigos! The more the merrier! What could be better than great friends, cold margarita’s, and fresh local tacos by the pool?! 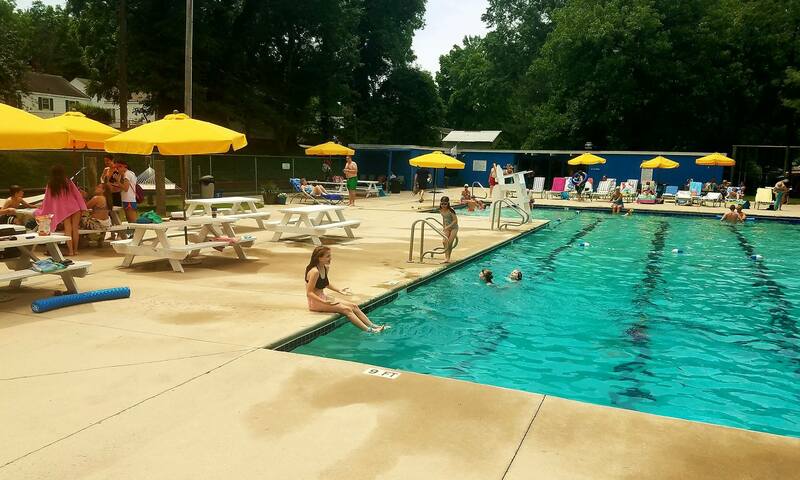 Thank you for supporting Eaman Park Pool! Happy Swimming! Posted on July 4, 2018 July 4, 2018 Author Bailey WinglerTags adult, club, community, Eaman, event, fulton, heights, neighborhood, Park, party, Pool, SalisburyLeave a comment on Fiesta Mexicana at Eaman Park Pool (aka Adult Night)!!! Come celebrate July 4th at Eaman Park Pool! Come celebrate Independence Day with your Eaman Park Pool family! We will be showing off our stars and stripes and cooking out poolside. We will provide burgers and hotdogs, but we need your help with side dishes. Follow this link to RSVP and to sign up to bring a dish: July 4th, RSVP HERE! We are also asking members to bring fireworks to share. We plan to enjoy fireworks by the pool after diiner and the more, the better! Let freedom ring! See ya at the pool! Posted on June 27, 2018 June 27, 2018 Author Bailey WinglerTags 2018, 4, celebration, community, cookout, Eaman, fireworks, independence, july, neighborhood, Park, party, Pool, sign upLeave a comment on Come celebrate July 4th at Eaman Park Pool! TEEN NIGHTS are BACK at EPP! On Friday, June 29th we will be hosting a Teen Night for ages 11+. This means that any members ages 11 and older can come make a splash with us and no chaperone is required. We will be grilling hot dogs again and offering the “EPP combo special” 2 hotdogs, bag of chips & drink for $4 or 1 hotdog, bag of chips & drink for $3. 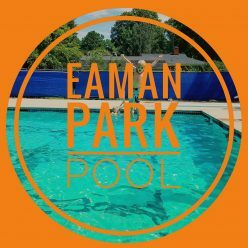 As always, be sure and follow us on Facebook @eamanparkpool to keep up with all our events! Happy Swimming! Posted on June 22, 2018 June 27, 2018 Author Bailey WinglerTags community, Eaman, neighborhood, night, Park, party, Pool, teenLeave a comment on COMING UP THS FRIDAY! TEEN Night is Back for 2018!!! 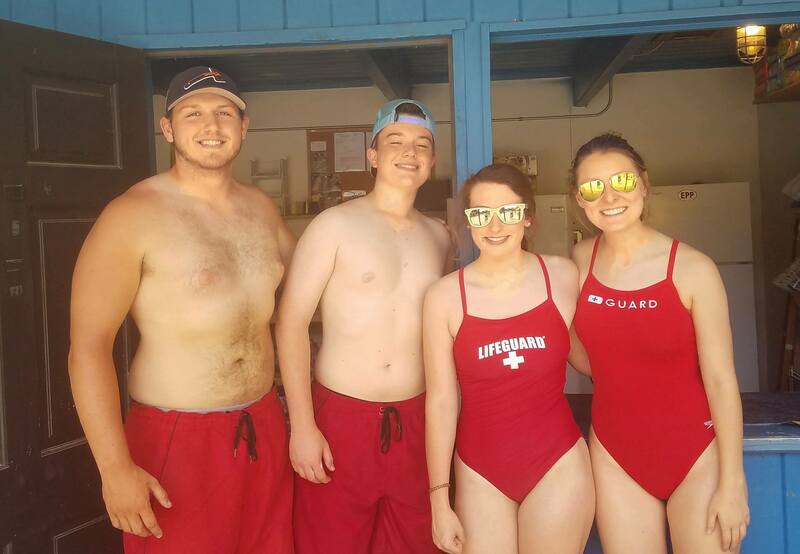 As you know, no one under 18 is allowed to swim without parental supervision outside of regular lifeguard hours (12 noon-6pm). This is for the safety of all of our members. We realize that sometimes this can be a bit of a bummer for our teens and we definitely want to make sure all our awesome teens are still getting to have some night time fun at the pool. So, guess what?! We are bringing back our TEEN and Pre-TEEN nights. These special TEEN parties will occur on various weeknights throughout the summer. 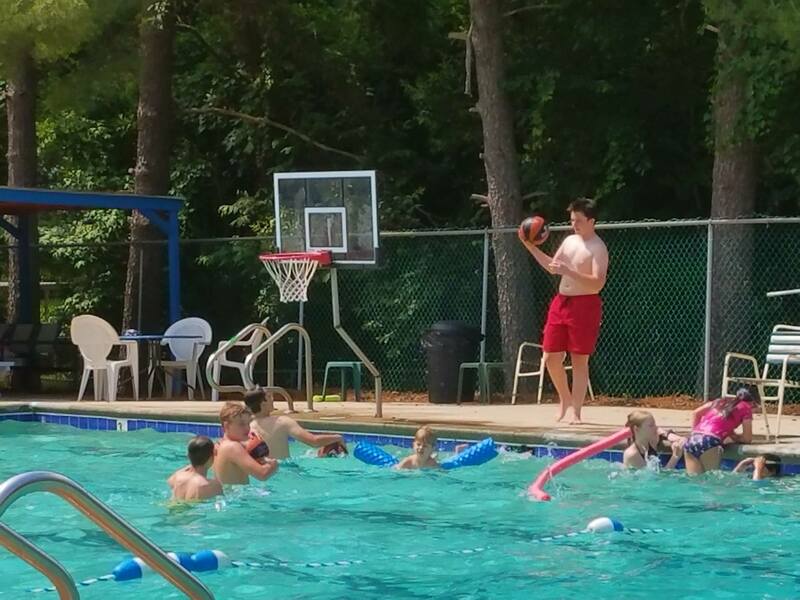 On these scheduled nights, our teens will have the option to stay at the pool until 9pm and can bring a friend for only $2. We will also be grilling hotdogs and we will offer a hotdog, chip, drink combo for only $4. Please check our Facebook page to stay up to date on these awesome events! Also, if you are a parent interested in volunteering to host a teen and/or pre-teen night, please email us at eamanparkpool2012@gmail.com. Posted on June 12, 2018 Author Bailey WinglerTags Eaman, night, Park, party, Pool, swimLeave a comment on TEEN Night is Back for 2018!!! It’s FINALLY here– THE END OF SCHOOL! Congrats to all our young members who have succesfully completed their EOGs and another great year of school. To celebrate all your hardwork, we will be having our annual End of School party at the pool this Friday, June 9th beginning at 2pm. Pizza, Drinks and Treats will be provided and we will be playing all sort of games. The cost for this event in $5 per child. See you at the pool! Posted on June 6, 2017 June 6, 2017 Author Bailey WinglerTags 2017, annual, Eaman, end of year, Friday, June, North Carolina, party, Pool, Salisbury, schoolLeave a comment on END OF YEAR PARTY!!! THANK YOU to all our new and returning members. Opening Day was a huge success and thanks to you all, we were able to kick off the 2017 season with a bang! Special shout out to all the members who so generously donated drinks and snacks for the Guard Shack. These drinks and snack are available in the Guard Shack between 12 noon and 6pm for a modest price and all proceeds go back into the upkeep of the pool. All donations are sincerely appreciated! It is up to us as members to make “OUR POOL” the best it can be and we are off to a wonderful start. One you have picked up and registered your FOB at the Guard Shack, you can access the pool anytime from 6am-9pm Monday-Friday. 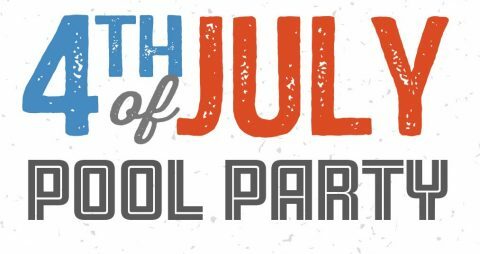 Don’t forget that next weekend on June 9th, we will have our End of School Party at the pool from 2pm-5pm. So, get changed and head straight to the pool for games, pizza and FUN! After all that hard work, the kiddos deserve to celebrate! 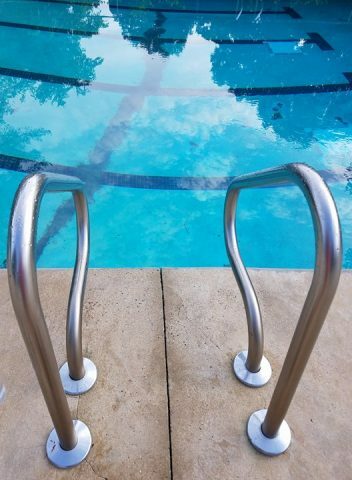 Take Care and See you at OUR POOL! As we begin our countdown to Opening Day on May 27th, it is time to start planning our annual End of School Pool Party. This event is always a huge hit for all of our families and features exciting activities for all ages. We are determined to make this year’s End of School Bash the best one yet. Are you in? 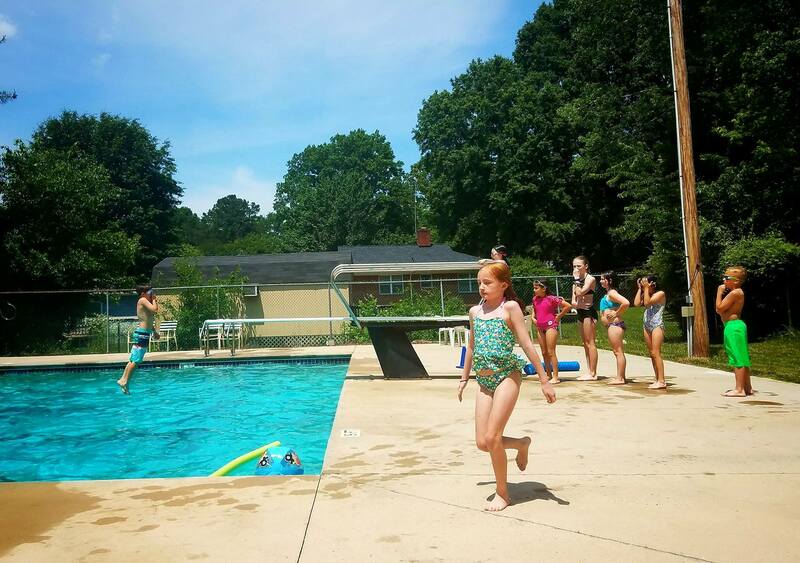 Posted on May 5, 2017 Author Bailey WinglerTags 2017, county, Eaman, events, kids, party, Pool, Rowan, Salisbury, school, summerLeave a comment on It’s almost time! !